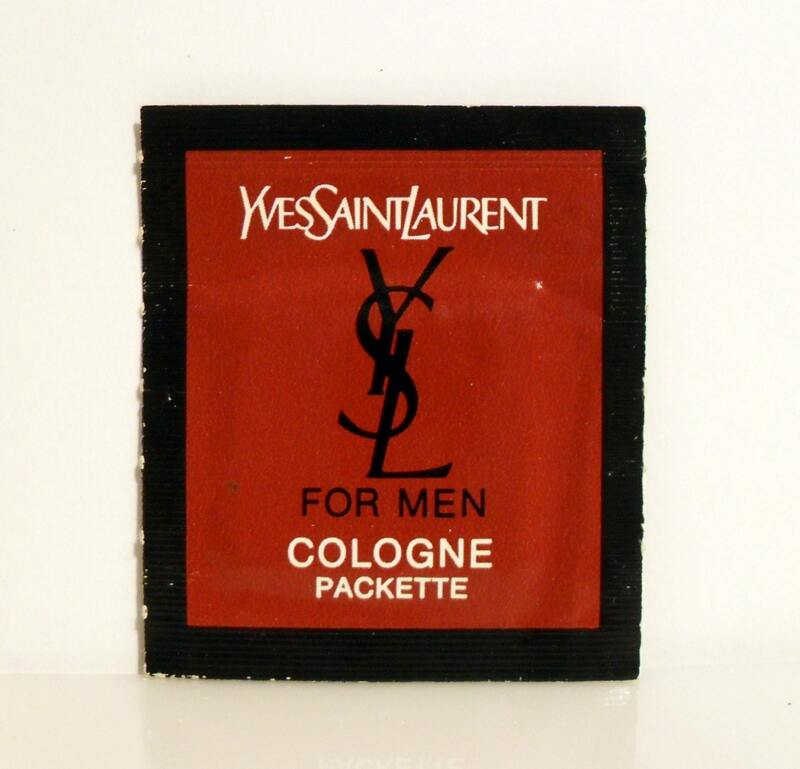 Vintage 1970s Yves Saint Laurent YSL Yves Saint Laurent for Men Cologne Sample Packette. 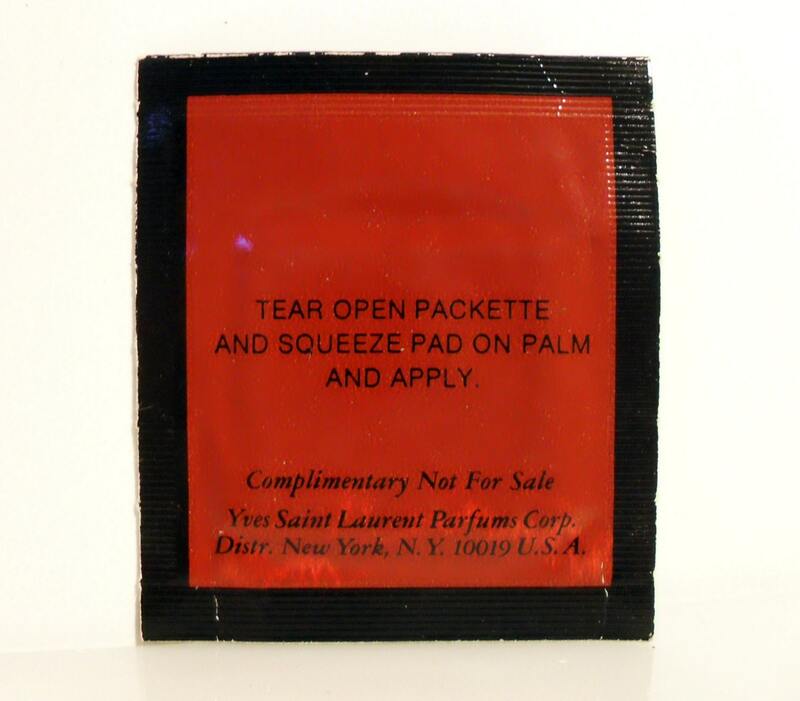 The packet contains a single use towelette that was soaked in the cologne. It was never used. YSL Pour Homme was launched in 1971. It is classified as a fresh chypre fragrance for men.